Fan of green in the house but don’t have a green thumb? Then this set of succulents or cacti is just what you need! Easy to maintain and stylish to behold. For this set we are always looking for what is hip and trending. This way you always get plants that meet the latest trends and are guaranteed to be fantastic in your interior. 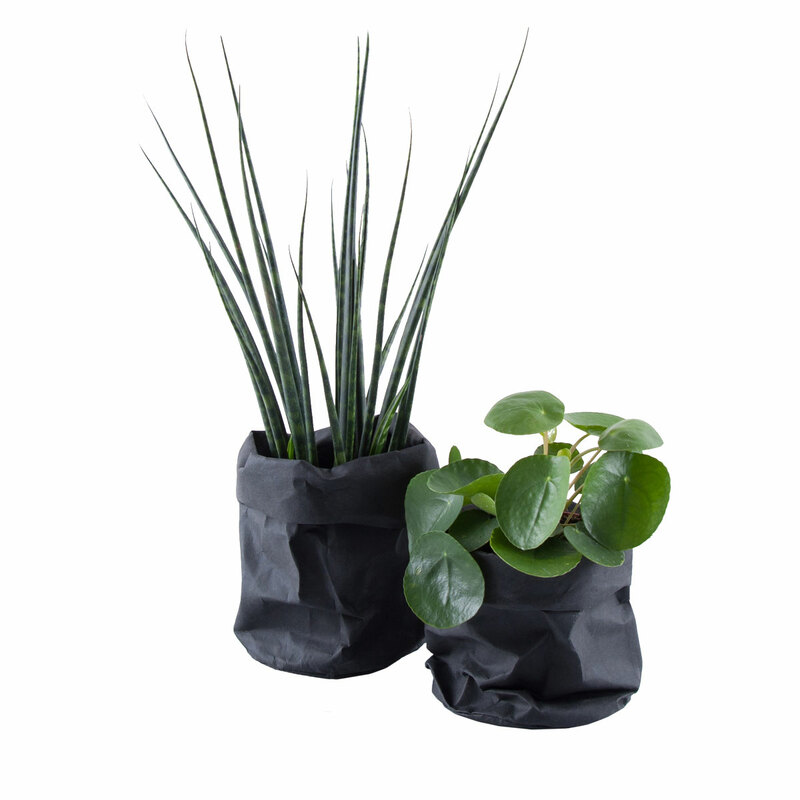 The plants are presented in unique kraft-tex bags. Kraft-tex is a kind of cardboard on which you can write just like paper, but that is as smooth and sturdy as fabric and leather. 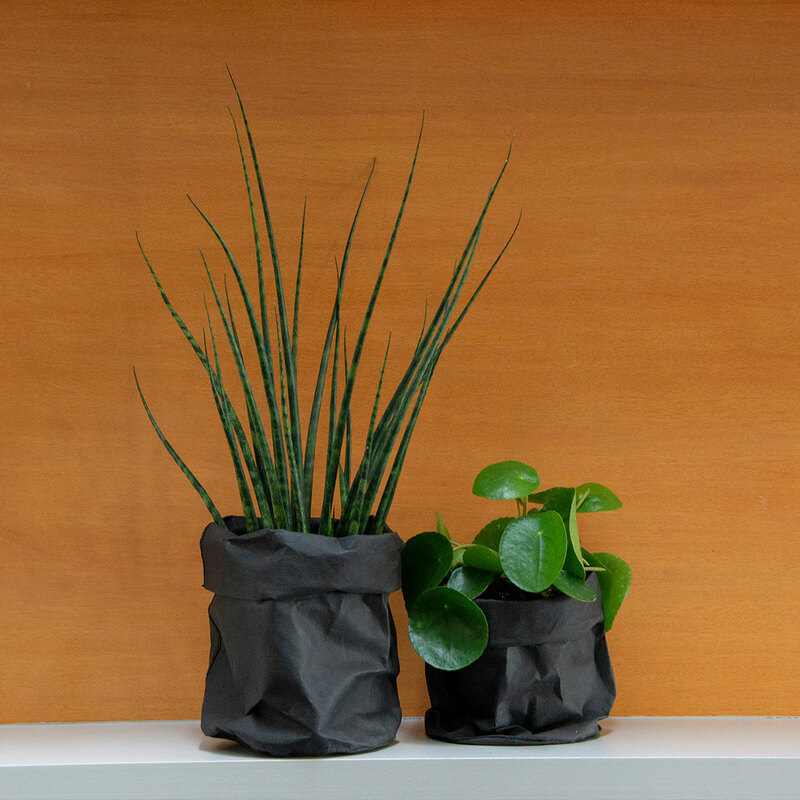 The result is a plant holder with as much visual interest as the plants.